Decorating your home with art is a great way to add personality, color, and design. Whether you are staging your house to sell or just adding to your decor, there are many great places to find art. 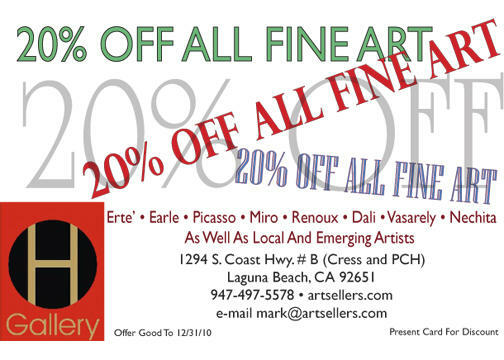 Artsellers.com is one of the leading art portfolio managers and art brokers in the world and they are nearby in Laguna Beach. Visit their website to see some of the collection and use this flyer to get 20% off through the end of 2011. Kitchens are considered to be one of the most important rooms in a home and that’s especially true in real estate. 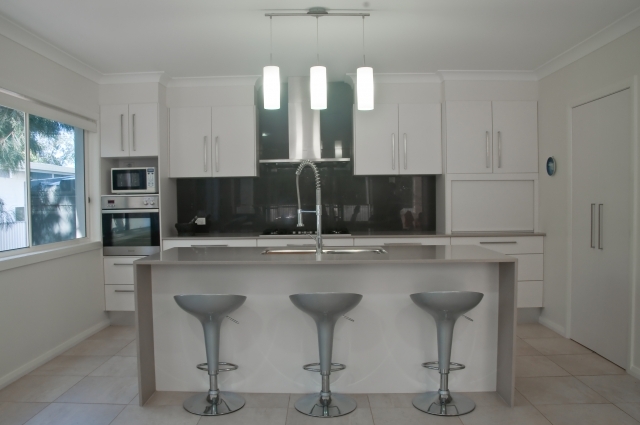 Buyers choose homes based on the kitchen – Is it big enough? Is it the right style? Is it functional? Does it need upgrading? So what’s hot now in kitchens now? According to Joaquin Erzao, here’s a few kitchen trends you should know about, also seen in one of our favorite blogs, Styled, Staged & Sold. Our personal favorite & a sign of the times – high-tech kitchens! Besides just faster and more efficient appliances, there are now refrigerators and range hoods that feature built-in TV’s and DVD players! Going green in the kitchen. More and more people are choosing sustainable materials. There are a variety of cabinetry, countertop, flooring items and more that can be considered ‘green.’ Also, buying products locally is another way to be eco-conscious. There are a number of local options we can help you locate. Sinks are getting fancier & supersized. Have you ever had trouble filing a large pot? Larger sinks are here to help solve that problem. Also as we grow more water-conscious, especially in Southern California, water-conserving faucets are becoming more popular. Another cool feature of a trendy sink – a cutting board. Brilliant way to get those cutting boards cleaned! Neutral colors are home in your kitchen too. In terms of real estate we often advise sellers to paint rooms a neutral color. Neutral colors don’t have to be boring. Neutral colors allow you to decorate in a way that can allow your décor to pop! This is also helpful for sellers because if their décor is taste specific, it is easy to tone it down when showing the home to potential buyers. Do you follow any of these trends? Do you think they are here to stay? Please post a comment below! Home décor in the autumn is different than summertime décor. As the temperature drop, the days shorten, and the leaves change color, we often choose to reflect nature in the way we decorate our home. With every new season there are new trends. What’s trendy for Fall 2010? Here’s some tips from the Styled, Staged and Sold blog. 1. Go vintage. Accessories like candleholders and decorative pieces and wall sconces are a great touch. Plus reusing old treasures is a great way to repurpose items! There are many cool vintage shops in the OC like: Castle Anqtiques on 18th St. in Costa Mesa, Old Newport Antiques on Old Newport Blvd., and Timeless Antiques in Laguna Beach on PCH. 2. Use artwork. The art shouldn’t be matched up as a set but should rather complement each other. Also, the art should be something you love and find beauty in. You can find art you like on the Internet or exploring art galleries. A couple of local ones are: Art Gallery International at 1500 Adams Ave. in Costa Mesa and Peter J. Art Gallery in Newport Beach. 3. Pick bold accessories or rugs. They can accent the spirit of the season and holidays. Neutral wall colors are still key and bold accents are a wonderful way to inject a fun punch of color. 4. Bye-bye bulkiness! Bulky furniture pieces add clutter to the home. Whenever we go into a home to list it for sale we instruct sellers about how to declutter the space. 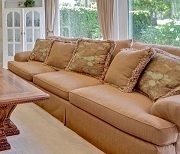 If possible, big furniture is relegated to an out of the way area so buyers can see the size of the room for what it is. 5. So long karate chop! The days of karate chopping your pillows in the middle are gone. In fact if you look at pictures of pillows that have been “fluffed” like this, they end up looking lumpy and unattractive. Volcom Skatepark in Costa Mesa is a destination for skateboarders around the OC. While hanging out at The Slam OC we had the opportunity to see all sorts of skateboarding tricks and products. One thing we didn’t see was skateboarding home décor. Here’s a few of the most unique ideas for how you can refurbish a skateboard according to Freshome… Do you agree? These ideas may not be for everyone however it’s better than letting a board go to waste. Skateboard “360” Table – Can we have one? The top swivels because of the use of the wheels and the trucks… Very functional. The Skateboard Wall – This is just a very unique way to use the leftover skateboard deck material and could function as a room divider of sorts. There’s a bunch of interesting ideas here. What do you think? Do you have other ideas? Be innovative! Market greens – you see them at the farmers market, they’re part of your salad… Why not let those colors dress your walls? A color of balance, harmony, nature, earth. Certain hues can give a room a warm feel, others can produce a cooling effect. The latest issue of Better Homes and Gardens Magazine suggested a few greens. Here’s a few greens to consider. Are any of your rooms painted in thse colors? Vote for your favorite below. Feel free to email a picture of your green room holly@torellirealty.com and we may feature it. 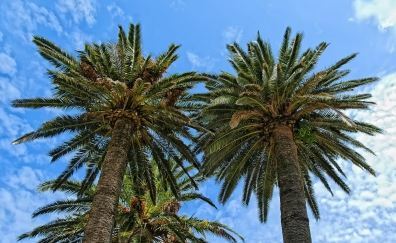 In the Costa Mesa real estate market, there are about 45 Costa Mesa homes that were built between the years 1977 and 1989. Approximately 40 of these real estate listings are condominiums or townhomes that are currently listed for sale in the MLS. That’s because there was a boom in attached style homes in the late 1970s through the 1980s. The cool looks that depicted the Miami Vice era are no longer cool. There are new trends that homeowners need to accept when they list their home for sale if they want to get top dollar. -Update the flooring. For instance, linoleum in the kitchen and baths is out. Carpet is the bathroom is out (yuck)! Tile that is smaller in size (12” squares) is too small. The modern look is at least 16” tile, or 18” tile or 24” inch depending on the size of the room. (Larger rooms can handle larger tile). -Update the moldings. Many of the homes built in that era had small baseboards. For a more modern look, larger baseboards (at least 2 ¾” tall) is adequate. Buyers like the look of ceiling moldings as well. -So long popcorn! This may be the most important thing to do to improve the look of your home. Nothing turns a buyer off like popcorn on the ceilings. Scrape it, texture the ceiling, be gone with it. It will turn frowns into smiles in no time! -Don’t be flashy, bye-bye brassy! Brass finishes are out of date. 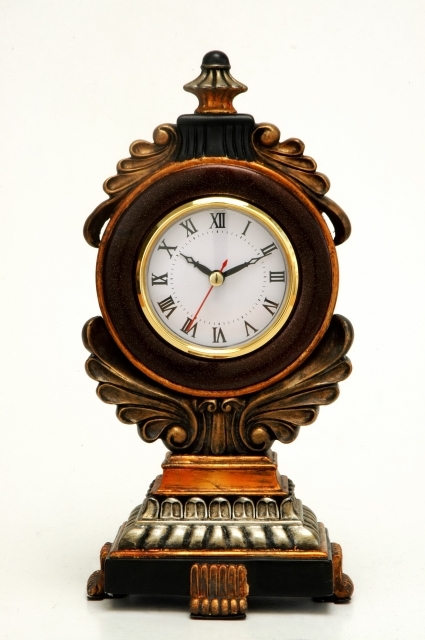 Nowadays, buyers are looking for nickel or bronze finishes. So make sure to get rid of the brass details that often adorned closet doors, door fixtures, ceilings fans, cabinet pulls and more. -Finally… Mirror, mirror on the wall… Dated mirrors and doors can send a buyer running away screaming. A much more current look is six panel hardwood doors. Making these changes will help to stage your home for buyers and guests. So long Miami Vice, hello 21st century.